One of the most adventurous and romantic things that you can do during your trip to Halong Bay is going on a cruise of the bay. As there are so many options available to you, this article on 2017 Halong Bay trip guide will help to go over all the ins and outs when booking Halong Bay cruises. 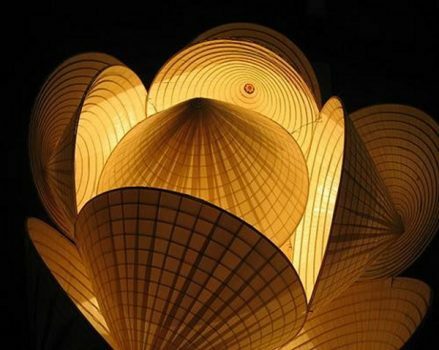 WHY YOU SHOULD BOOK A CRUISE IN HALONG BAY TRIP? 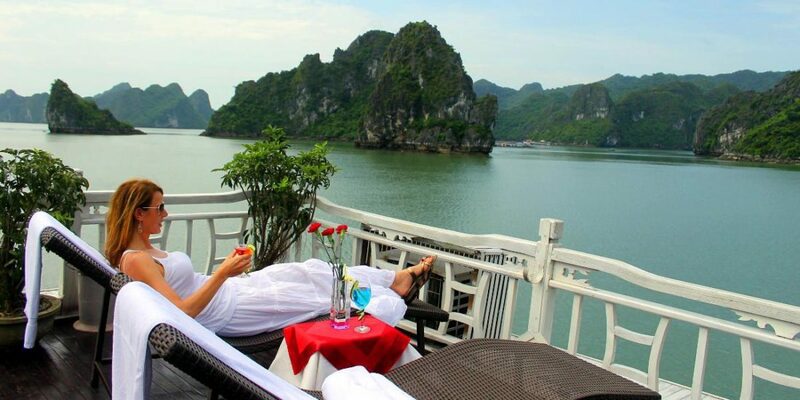 The great chance to get to see the area up close while enjoying the luxuries of being on a cruise ship is the reason why you should book a cruise in Halong Bay for your trip. 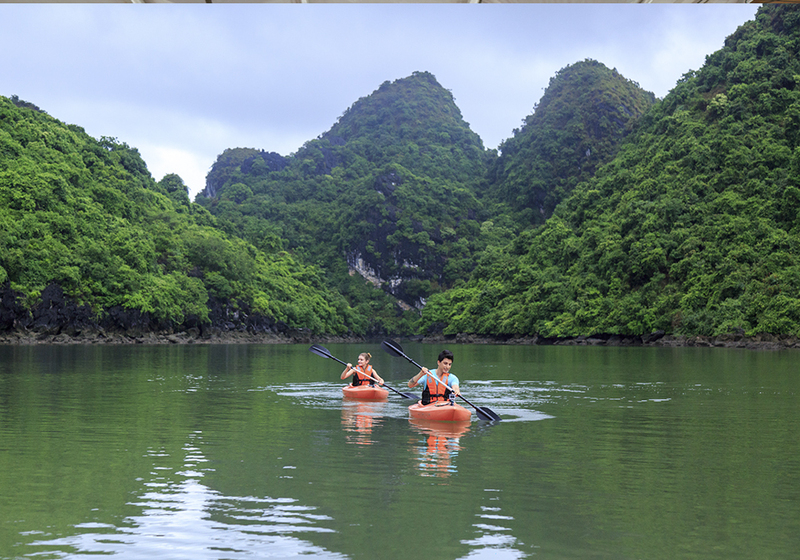 As you will be denying yourself an experience of a lifetime, you are not capable of visiting Halong Bay without going on the water. Only when going on a cruise can you enjoy some of the beautiful island sights. You will get to experience this for yourself during your vacation by booking your cruise, so it is a good idea to explore your options. It is not difficult to find a wide variety of cruises that can be a good fit to your itinerary. For those just wanting to experience a short excursion on the bay or being only planning on staying in the area for a short time, day trips are suitable choices. An overnight cruise is for those who are looking to have a short trip but still a good cruise experience on the bay. The three day two night or longer cruise packages are tailored for those who are looking for a full cruise experience with all the pampering and adventuring involved. Besides looking at the cruise based on how long they will be, you also should look into what amenity types you can enjoy when being onboard. Day trip lovers can find luxury cruises which are like five-star hotels on the water and a family looking to keep their budget at a minimum can find budget cruises which is just like a budget motel with cruise levels in between. The quality of the food in that you will be feasting like a king with a slight difference in price is the difference between the midlevel cruise and a more expensive budget cruise while the number of passengers on the boat is the difference between a higher priced mid-level cruise and a low-budget cruise. The activities offered on your cruise will vary with the tour operators. To experience the most, you should go on a cruise with an appropriately long journey and the activities you like. How much you will pay for your cruise trip around Halong Bay can be different for various reasons. Day trips on a budget cruise are about US $60. The price of an overnight cruise in the midrange level ranges from US $110 to $130. Expect to pay about US$ 220 for an overnight luxury cruise. Don’t be afraid to do some comparison shopping online even if you plan on booking your cruise after arriving in this area. 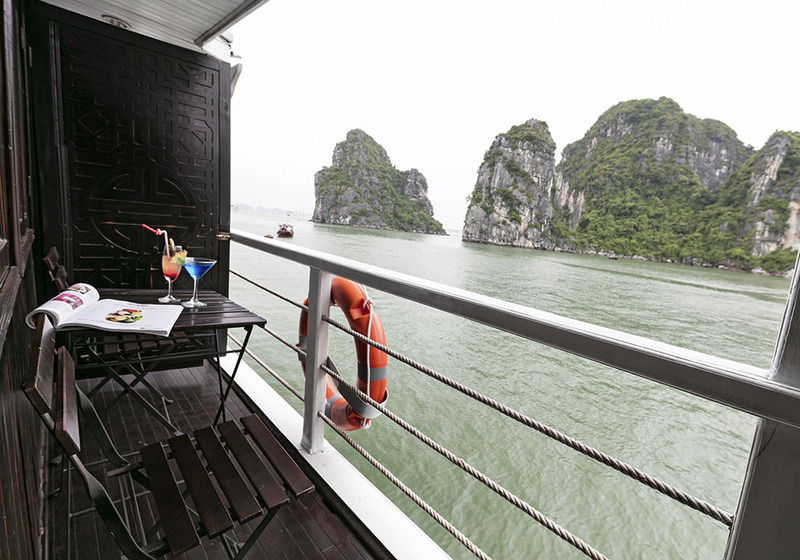 To see the price range of Halong Bay Cruise online and give yourself a good knowledge of what you should expect to pay for your trip, this is such an excellent way! To get yourself a good deal, don’t be shy of using this!